During the winter season, the driving conditions can be hazardous, depending on where you live and the type of weather you experience. Snow and ice are common elements associated with winter weather. And, both can easily cause an accident if your vehicle is not prepared for the weather. 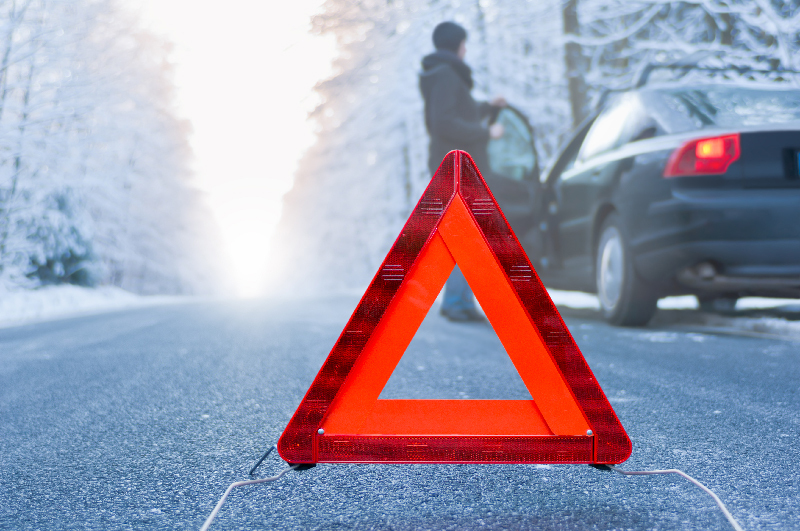 Therefore, learning how to winterize your car will help you to stay safe during winter driving. 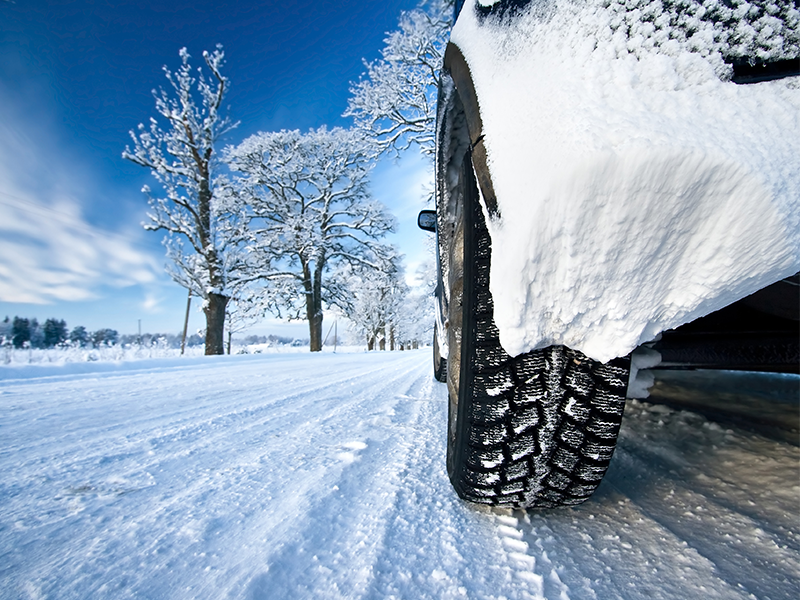 Consider winterizing your car before the winter season, so you can prepare for the more hazardous road conditions. For a car enthusiast, there is nothing better than hitting the open road, feeling the wind in your hair, and blasting great music. Many enjoy nothing more than going for a drive or working on their classic car. When it comes to finding the right gift for a car enthusiast, the choices are endless. 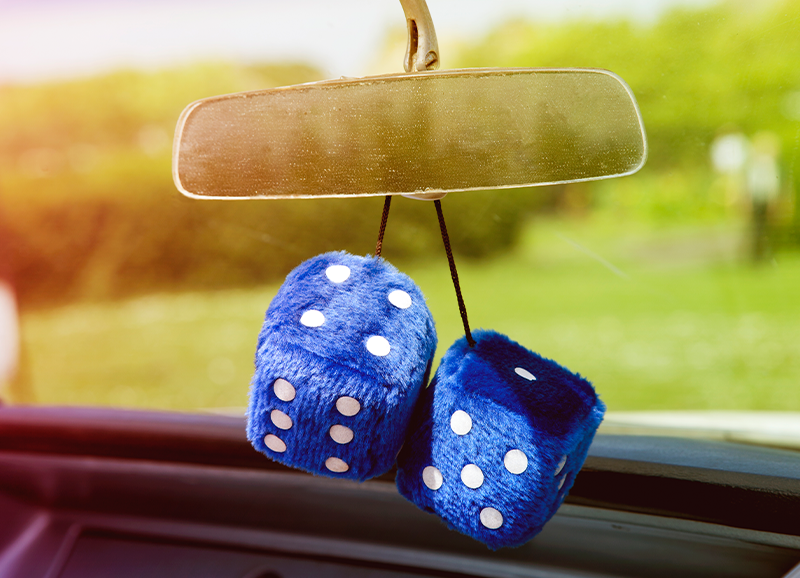 From gadgets to upgrades, you can easily find something for the car devotee in your life. Read on to find a few top gifts for car lovers to consider. TPMS Light is ON – What Does it Mean? 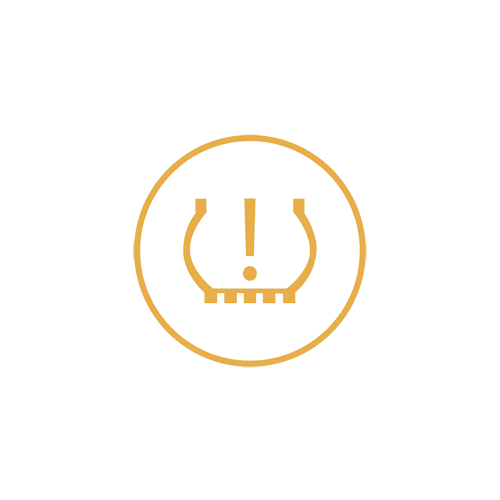 Your car’s TPMS light (Tire Pressure Monitoring System) alerts you when tire pressure is too low. It could be an indication of unsafe driving conditions. Here are some helpful FAQs about the TPMS indicator light. Here in the Chesapeake Region, we see our share of rapid and severe weather patterns. Having a winter emergency kit for your vehicle is imperative. Why chance it? Be ready for whatever strikes!